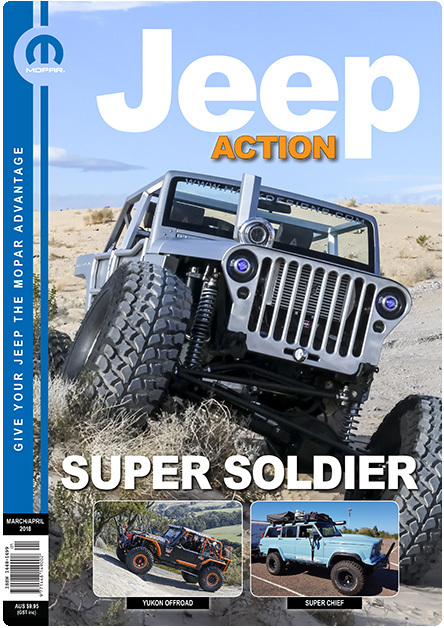 So far dfAJP21 has created 1 blog entries. 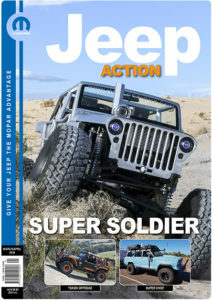 This issue we celebrate 15 years of publishing Jeep Action Magazine. This is a great milestone in the publishing industry and I would would like to thanks everyone who has been involved and contributed along the way.